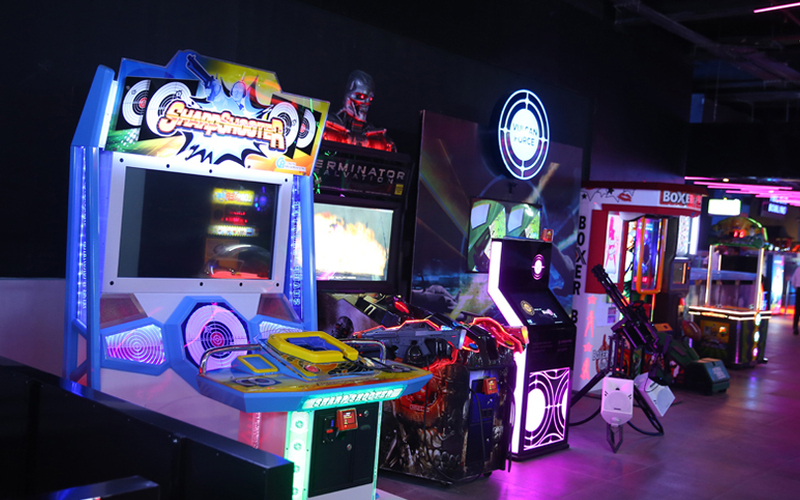 Gaming arcade operator Smaaash Entertainment Pvt. Ltd has raised Rs 90 crore ($14 million) from a group of high-net-worth individuals who are clients of Avendus Wealth Management Pvt. Ltd, the wealth manager said in a statement. “The equity raise will accelerate our growth plans to provide world-class sports and immersive experiences in India,” Shripal Morakhia, founder of Smaaash Entertainment, said in the statement. The investment comes close on the heels of consumer-centric investor Sixth Sense Ventures investing in Smaaash, as VCCircle reported last month. George Mitra, CEO at Avendus Wealth, said investments in unlisted companies are forming an important facet in the asset allocation of HNIs’ portfolio. “Sectors where there is growing interest include consumer, healthcare, deep-tech and clean-tech. Beyond financial returns, reasons to invest directly in companies include the desire to understand businesses which can either complement or potentially disrupt the existing businesses owned by HNIs, or in some cases, to diversify from the existing ones,” he said. The statement didn’t disclose the names of the HNIs who invested in Smaaash. Smaaash is also backed by cricketer Sachin Tendulkar and sports investment fund FidelisWorld. In May 2014, FidelisWorld had bought a 39% stake in the company for $10.8 million. In April, VCCircle had reported that Smaaash had hired Axis Capital Ltd and Edelweiss Financial Services Ltd to manage its proposed initial public offering. Set up in 2009, Smaaash owns and operates sports-centric digital entertainment centres for cricket, football, racing, bowling and other recreational activities. It has twelve gaming arcades in India, according to its website. In August, Smaaash had agreed to acquire multiplex chain PVR Ltd’s bowling joint-venture BluO Entertainment Ltd for Rs 86 crore ($13.5 million) in cash.